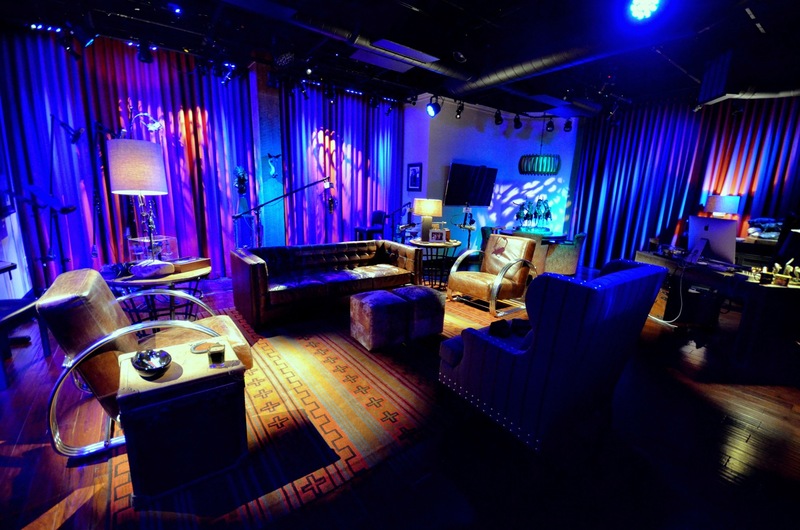 State of the art modern studio with the very best in acoustics, lighting for video, video cameras, interior design elements, numerous microphone and instrument connectivity, custom control room with lounge for artist management and handlers. The space has a very warm feel for amazing artist interviews where everyone feels welcome and at home. This is Nashville the home of country music. You get one chance to get it right out of the gate. 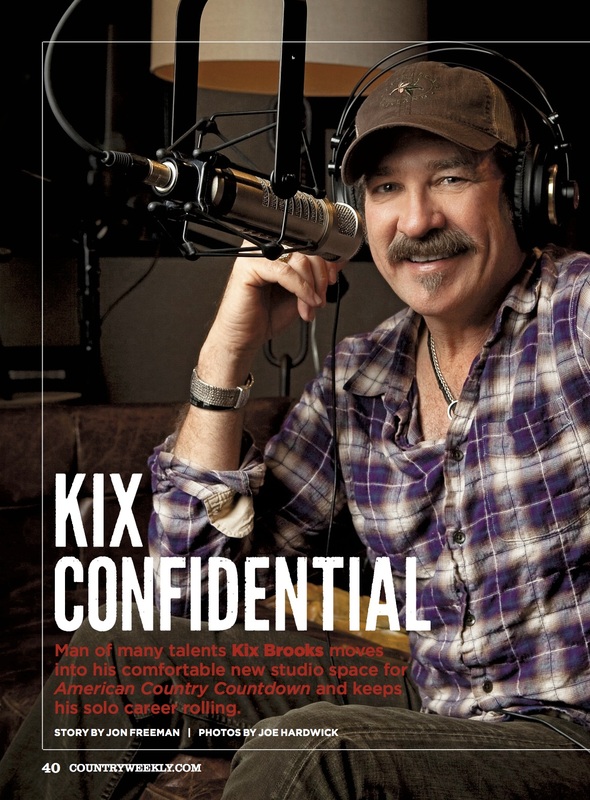 Man of many talents Kix Brooks moves into his comfortable new studio space for American Country Countdown and keeps his solo career rolling. Hosted by superstar Kix Brooks of Brooks & Dunn, ACC is a weekly countdown of country’s Top 30 songs. 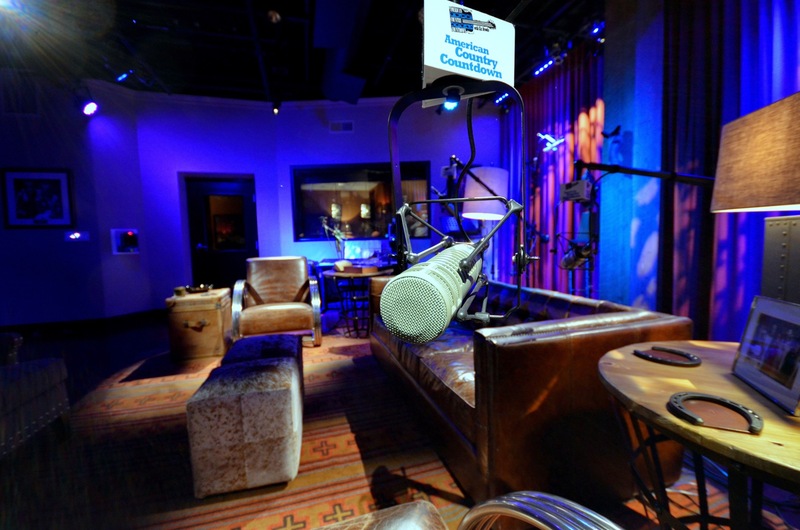 Kix keeps the format fresh and listeners tuned-in with his insider perspective and behind-the-scenes knowledge of the personalities, events and excitement that make country music.